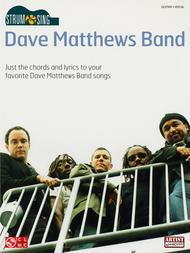 By Dave Matthews Band. Easy Guitar. Pop. Softcover. 108 pages. Published by Cherry Lane Music (HL.2501078). 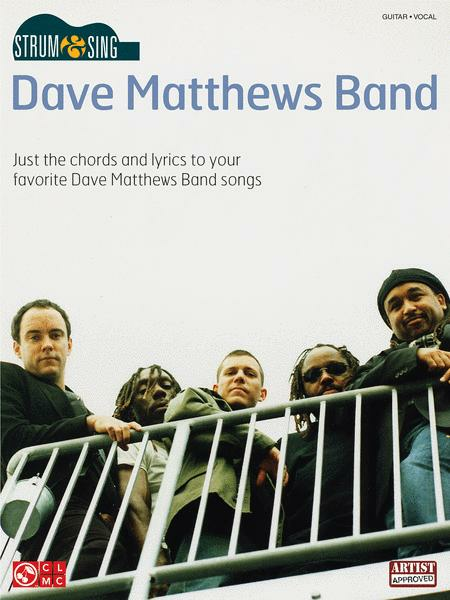 This convenient collection gathers just the chords and lyrics so you can strum along with 30 favorites from DMB, including: Ants Marching • The Best of What's Around • Crash into Me • Crush • Satellite • The Space Between • What Would You Say • and more.